Hello kindred spirits, old and new friends, colleagues. I hope to post poems on various subjects dear to my heart, and perhaps to yours as well. Your ideas and comments will be welcome. I look forward to reading them. Hi Ku, I saw your picture – you’re soft and gorgeous. 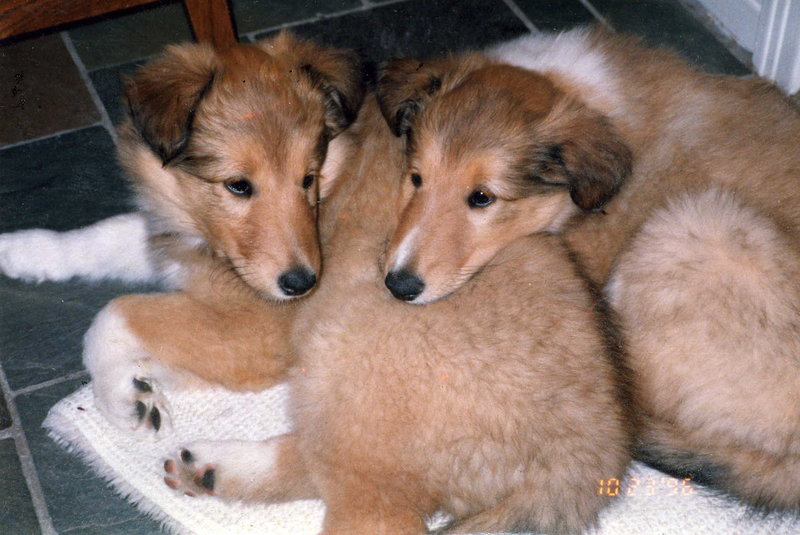 Yes, collies – 7 weeks old at the time. Blessings of the heart. Now I have 2 from collie rescue – I swear they are related to the two in the picture. Beauwooowoooootiful pups! Collies? I’m an Alaskan Malamute and a poet toowooowooooo! Hello Gator Woman! Thank you so much for visiting and commenting. Looking forward to getting to know you better. You are very welcome, Willow. Hello Auguste and thanks for visiting! It seems so surprising to realize that, yes, these large creatures are gentle! At least if you’re not interfering with their offspring. I think about a bull elk I saw not too long along. I was hiking along, not looking where I was going. A few feet from me, on the trail at the top of a hill, he waited. My first thought was, “Oops!” But he had absolutely the sweetest expression on his face. We backed away and climbed to the side. He walked down the trail, and when he was past us he stopped and bugled a song of thanks and greeting! I plan to visit your blog, Auguste! Welcome, Julie, and thanks for visiting. I’ll be checking out your blog, too. Josh, that’s great – I have one for you, too. 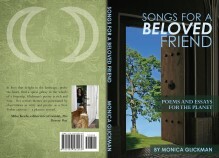 I put a link for your blog on my page to thank you for the support, thanks Monica! Thank you, M. Thomas, for this lovely comment! 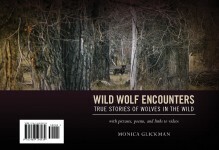 The poems are about the 2 national parks near Moab, Utah — Arches and Canyonlands. That country is like nothing else I know. Just found your poems and inspirational thoughts. Thank you for sharing. Where/what parks are the canyonlands about? Beautiful! Moi? Love to hear from you, my friend. Hello Bluebee, Thank you for coming by. Love to hear from you. Just out of computer range for a while. Sometimes that’s good, and then it’s nice to be back and catch up. I miss the poetry. Hi Chloe, I agree with you – it’s astonishing and wonderful to be part of this talented and generous community. I love going to a blog – yours for example – and finding poetry so amazing I gasp with pleasure! Thank you for sharing your writing and thoughtful comments — I love it. I’m also enjoying getting to know many of my readers well and feel blessed to be able to call you (and them) friends!! Hi Pen, You are right about the date. For the longest time, I had to look at the white spot on Sneffie’s nose and tail to tell them apart. They looked so much alike and were so utterly different. It was a lesson in genetics. For a long while their primary connection was to each other, and perhaps it always was. But as they grew into real adulthood — around age 5 — that changed. I can look at pictures and tell. That devoted and indomitable collie bond – hard to live without. That includes border collies. Your Bess is still a young 13 – happy dog and happy Pen. And please leave as many comments and as long as you like. I love them! Yes just add another page and where the title is, just write Guestbook or Welcome or something similar… Then when you click (Publish Immediately) the Guestbook will appear on your page… Have a very nice evening and thank you for your lovely comments on my Scripts… Be very well now. Androgoth, that is an interesting idea. I have seen Guestbook links without visiting them or knowing what they were about. I like the idea of having a more informal place to communicate, without having to refer to any particular post. I will look into this. I am thrilled, and I love your writing, too. So glad to have found it. Am enjoying your wonderful writing and hope you don’t mind me adding you to my poetry blogroll. Thanks so much for having a look at my poetry. Your Gothic Realm is amazing — what a creative imagination you have, Androgoth. And it is friendly. I love WordPress for allowing people to share like this.